Our Lowest Cost Foil For Maximum Savings. 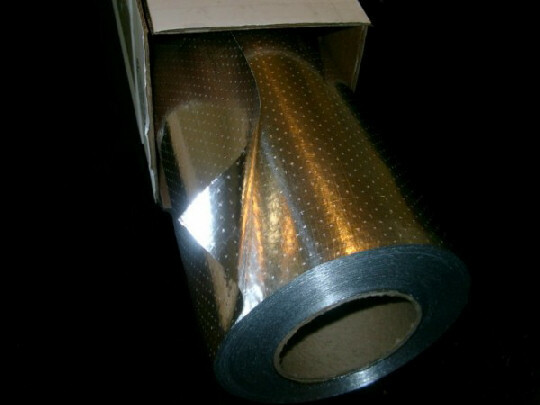 Our Economy Series™ Radiant Barrier is our most economical foil radiant barrier. While it may be inexpensive, it still reflects up to 97% of the radiant heat that hits either top or bottom surface keeping the heat out in the summer and keeping your furnace heat in during the winter. 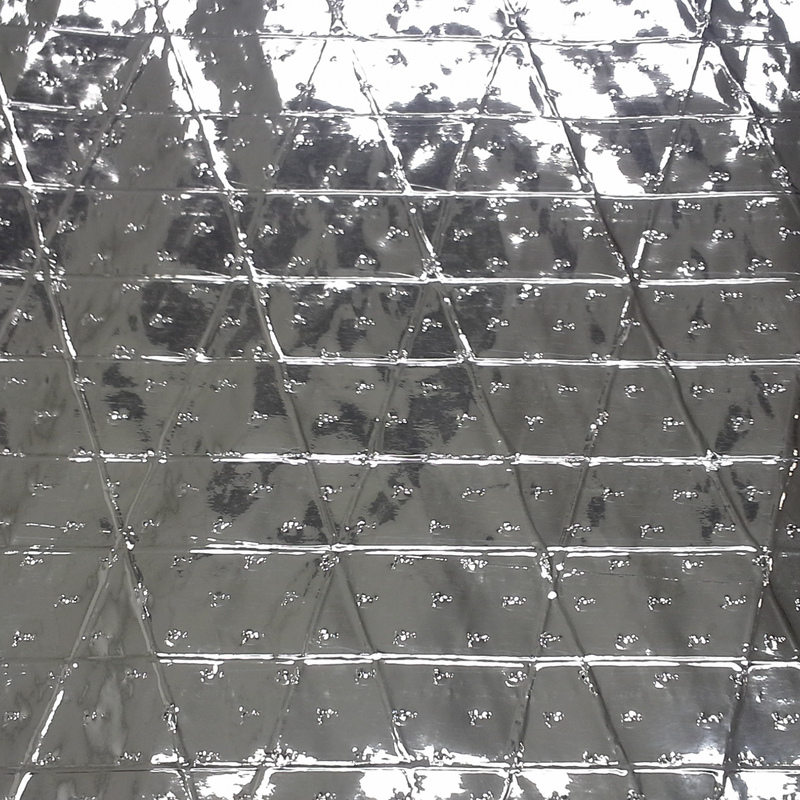 A Diamond pattern "dental floss" scrim is sewn throughout to provide some strength, and a lighter weight makes installation a breeze. 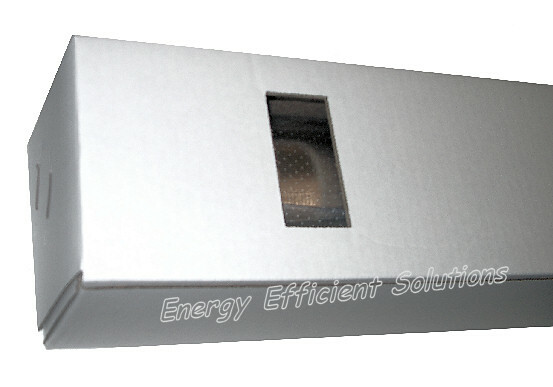 This Economy Series foil will help you save money both on your electric bills and on the material you use to get there. It meets all the most current codes and standards for radiant barriers including the newest Fire Code (ASTM E84 / ASTM 2599). 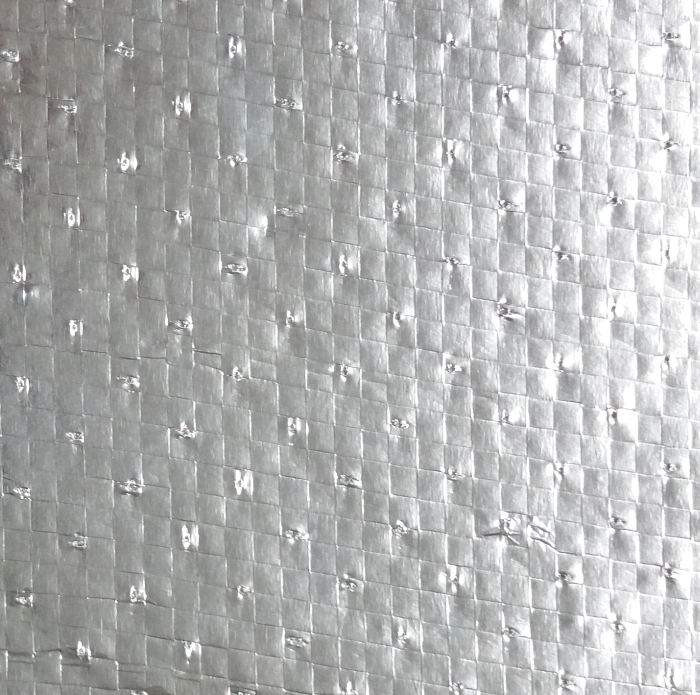 Economy Series is a perforated radiant barrier for use in attics, walls, housewraps and more. Economy Series is available in the classic industry-standard 48" width. Economy Series meets all current codes and standards.